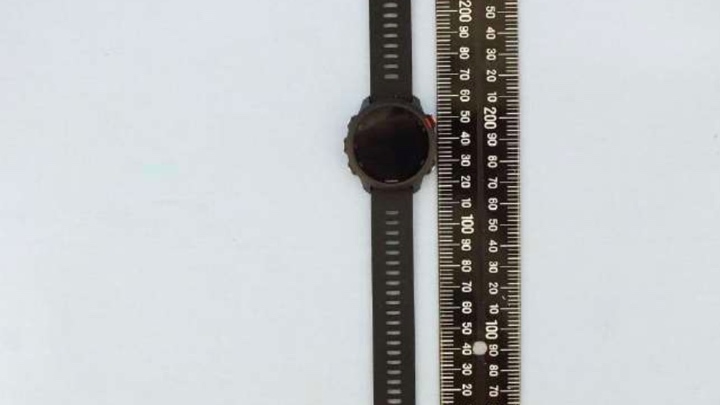 It appears Garmin is preparing to roll out another new sports watch, as promotional images of the Forerunner 245 Music have now leaked, following on from last week's appearance through the FCC. The latest images, reported by Gadgets and Wearables, all but confirms the upcoming arrival of the budget running watch, showing off the device in three colour variations and confirming much of what we already knew thanks to the initial leak. 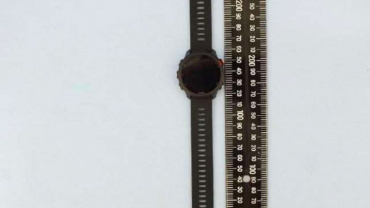 The second slip backs up our initial estimation that the the Forerunner 235 follow-up will share a look more akin to the Forerunner 645 Music and the top-end Forerunner 935, with the same five physical button array as the latter found in the leaked images below, just as in the FCC filing. 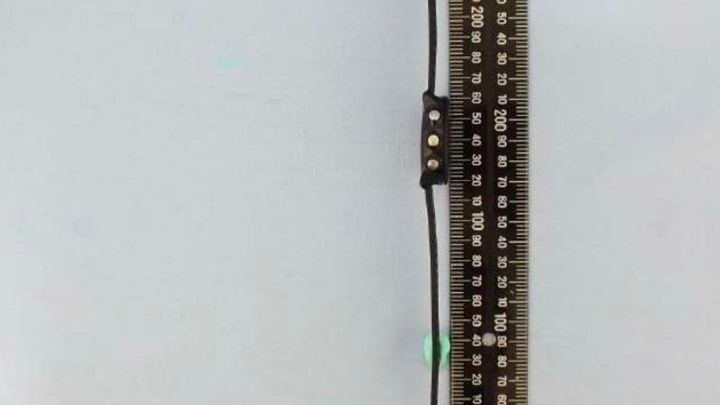 The new report also suggests it will feature the exact same dimensions as the 645 Music, meaning it will measure in at 42.5 mm x 42.5 mm x 13.5 mm. The outlet also notes there will be two versions of the watch - one with music support, one without - just like we've seen with the Forerunner 645. Like the Forerunner 935, it brings a red finish on the start/stop button up on the top right side. 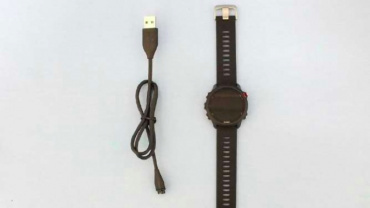 And if we look back to the FCC leak, it would appear Garmin's new-look Elevate heart rate sensor is present, too, and rumors suggest it's going to be bundled with the same charging cable used with the 935. 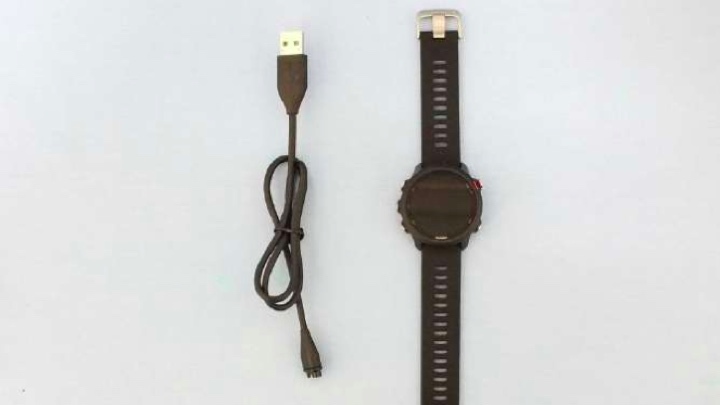 As the moniker also suggests, this looks to be another Garmin watch that will offer the ability to store music on the device, and hopefully that'll include offline playlist support for services like Spotify, which Garmin has previously rolled out to other watches. As we say, this will be the successor to the Forerunner 235, a watch we initially reviewed back in 2016. Despite it's age, it's still one of the best value watches available to buy, and is still a firm favourite within the running community. It'll be interesting to see if 235 owners will be lured by features like music support and upgrade, and we'll be looking to see if it can convincingly deliver the same music smarts as its siblings. When will that be, you ask? Well, there's no indication when the new Garmin is going to launch, but the fact it's landed in the FCC is a pretty strong indication it's probably not too far away from an official unveiling. 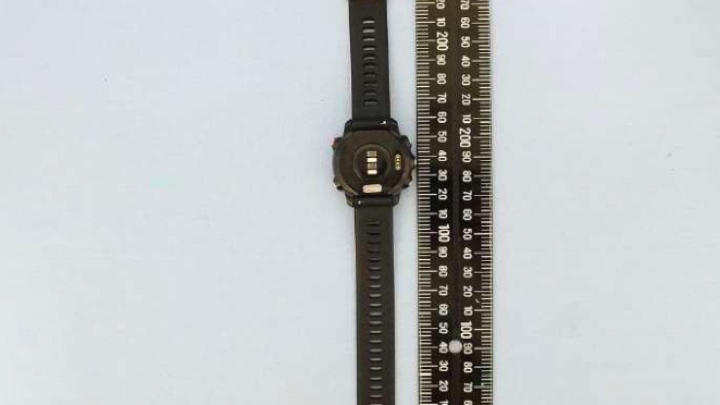 And now that official images have leaked, as well, evidence is growing that it'll be on wrists sooner rather than later. the fcc registration is from december 2018.